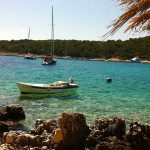 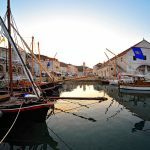 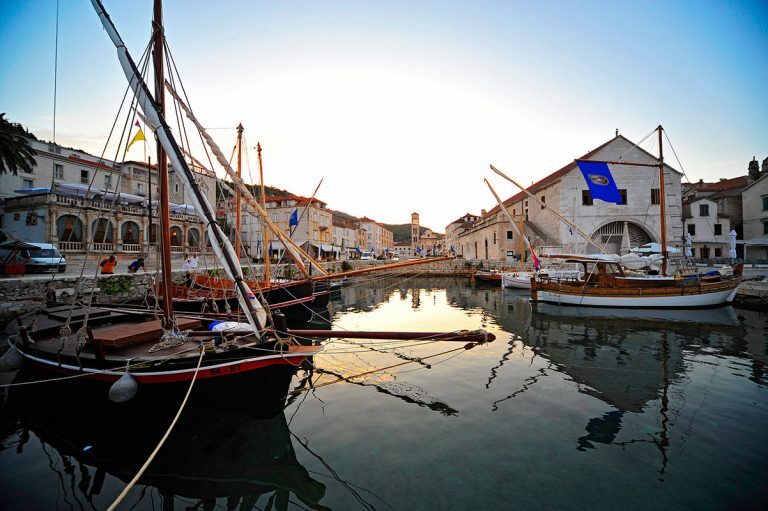 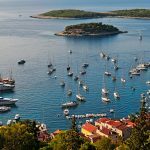 On our Hvar and Pakleni islands private tour from Split you will experience the popular city of Hvar and nearby island archipelago. 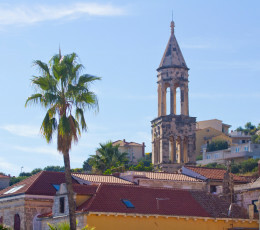 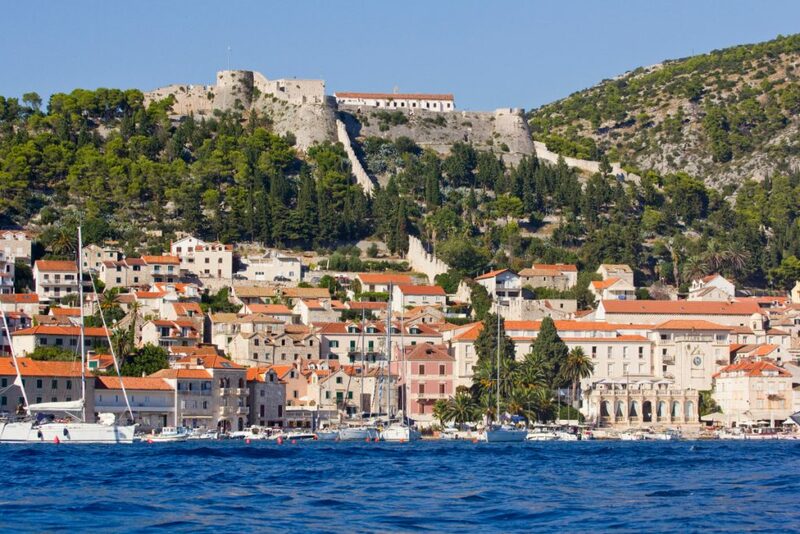 Explore the city settled on the sunniest island in Croatia. 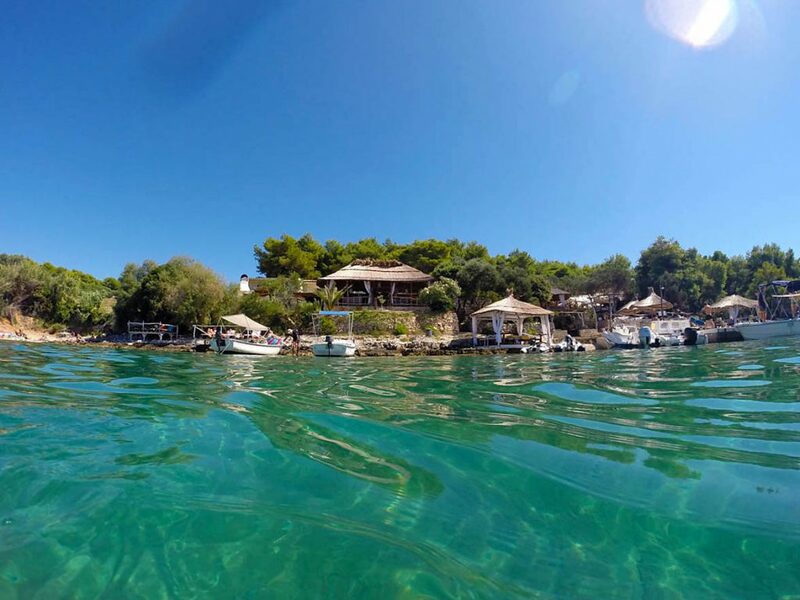 Swim and snorkel in wonderful Palmižana bay and find out more about the legend of the Pakleni Islands. 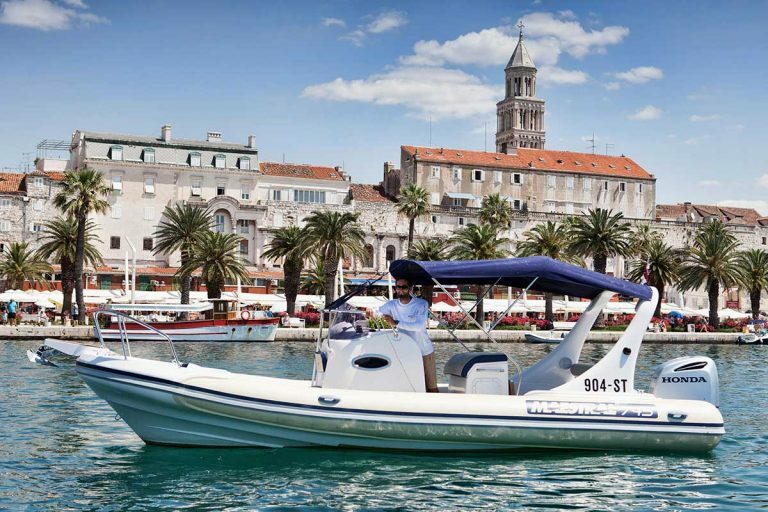 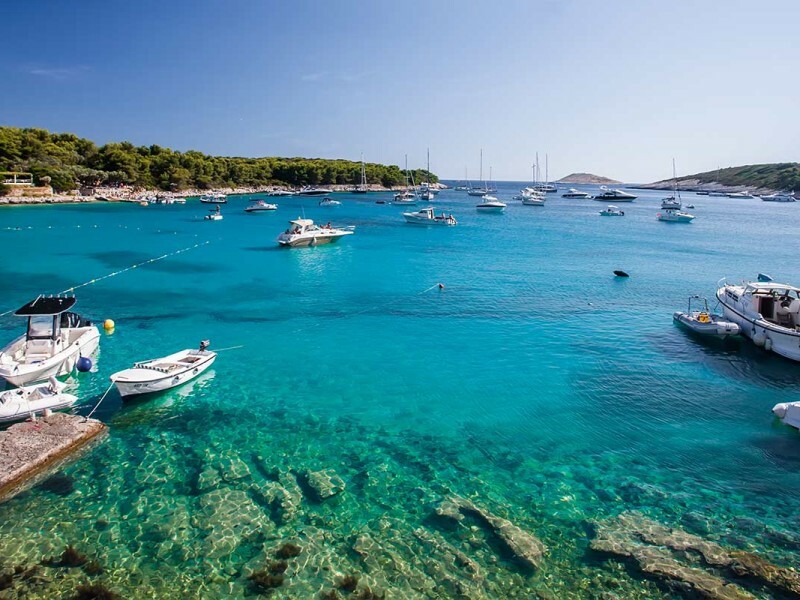 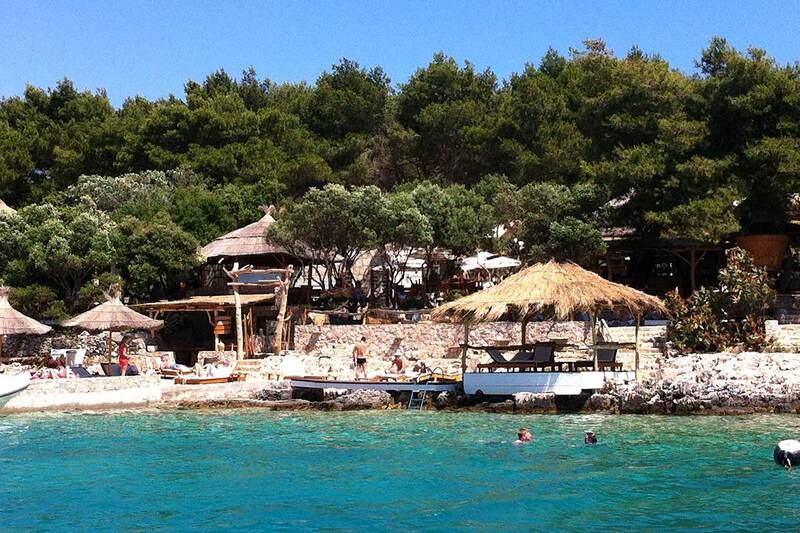 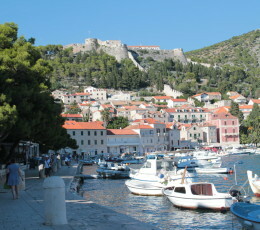 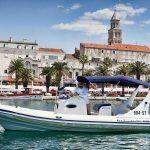 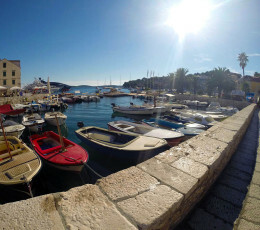 Experience the popular city of Hvar on our speedboat tour. 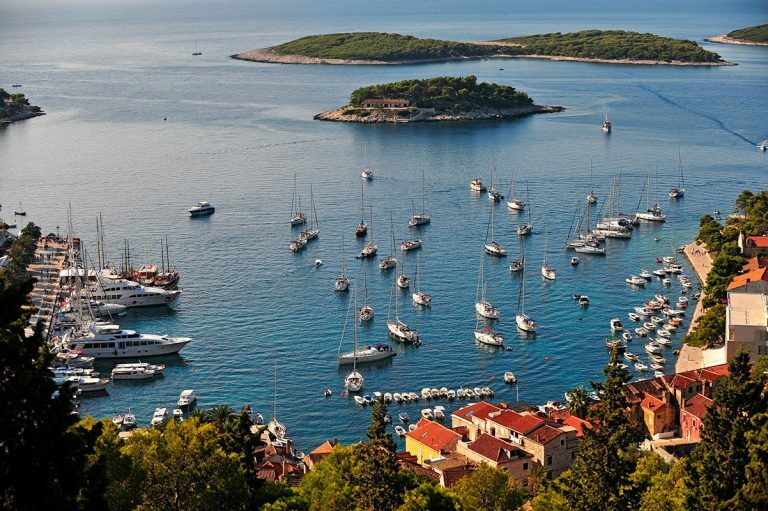 Explore the city settled on the sunniest island in Croatia. 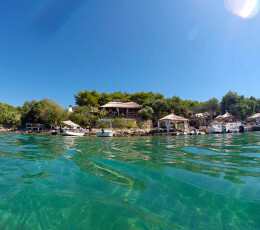 Swim and snorkel in wonderful Palmižana bay and find out more about the legend of the Pakleni Islands. 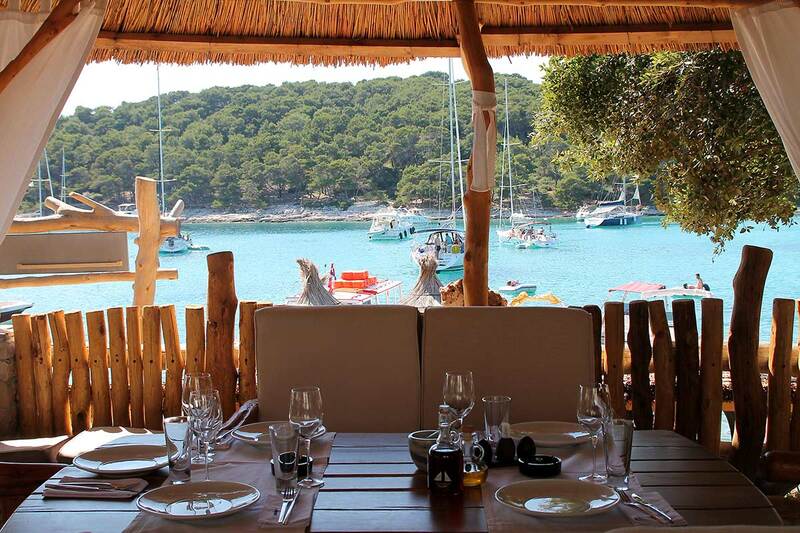 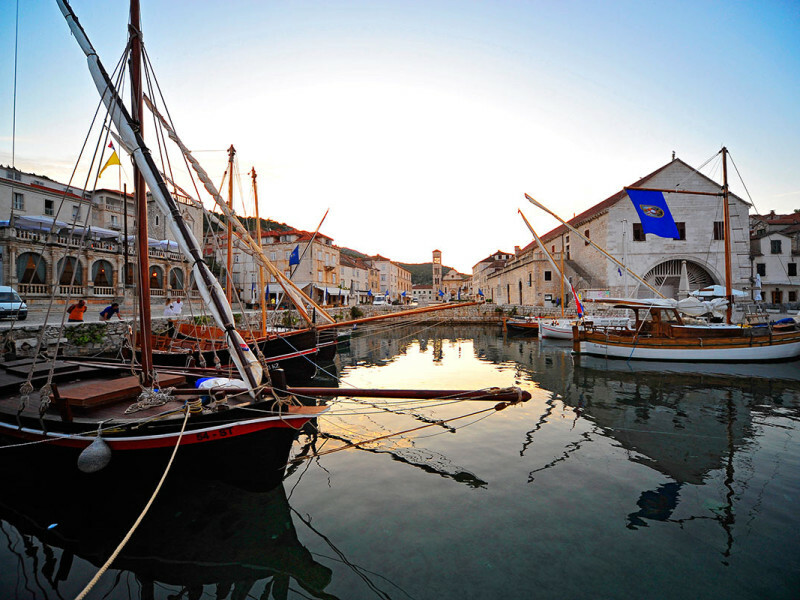 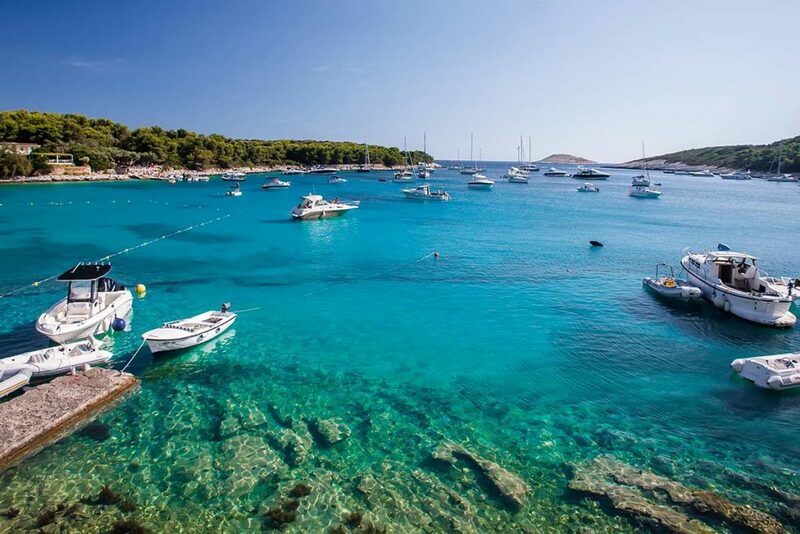 Sit back and travel in style to the ever popular Hvar. 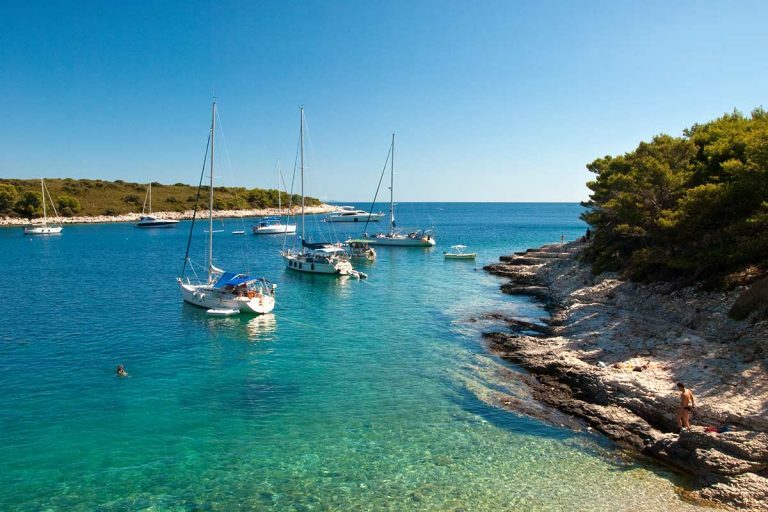 Since the island receives an average of over 2800 hours of sunlight per year, you will be visiting the sunniest destination in Croatia. 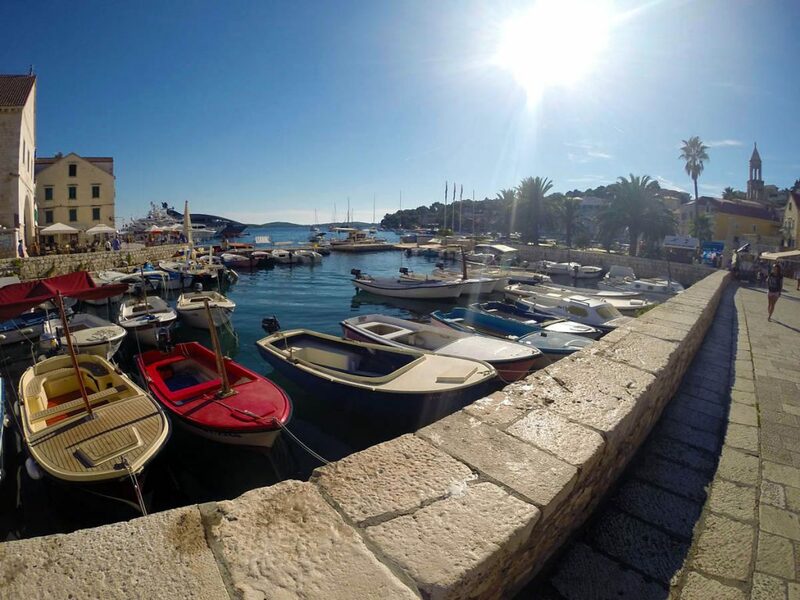 Approaching Hvar’s port in our speedboat, you will be amazed by the view which will only increase your desire to explore Hvar. 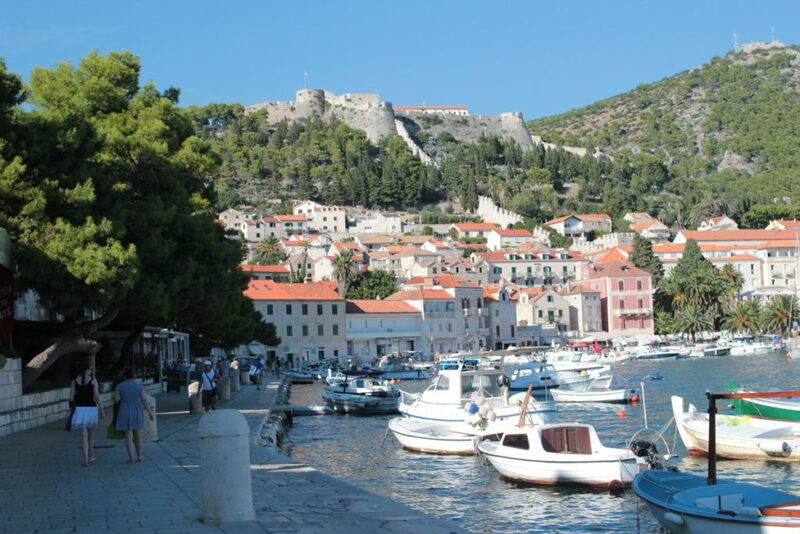 Climb up to Fortica Fortress, built above the old city, which will thrill you as much as the view of the city of Hvar and surrounding islands. 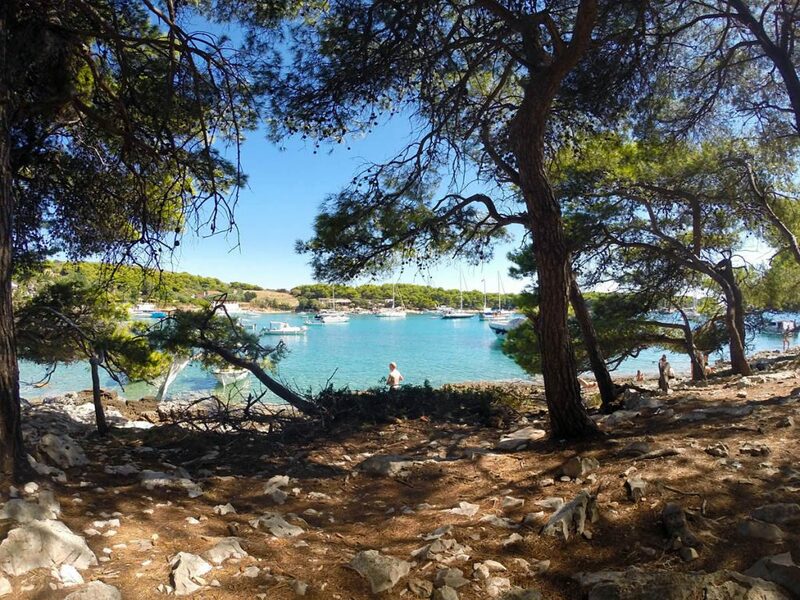 Feel the scent of pinewood that spreads around the island and take a deep breath of the fresh air to soak it all in. 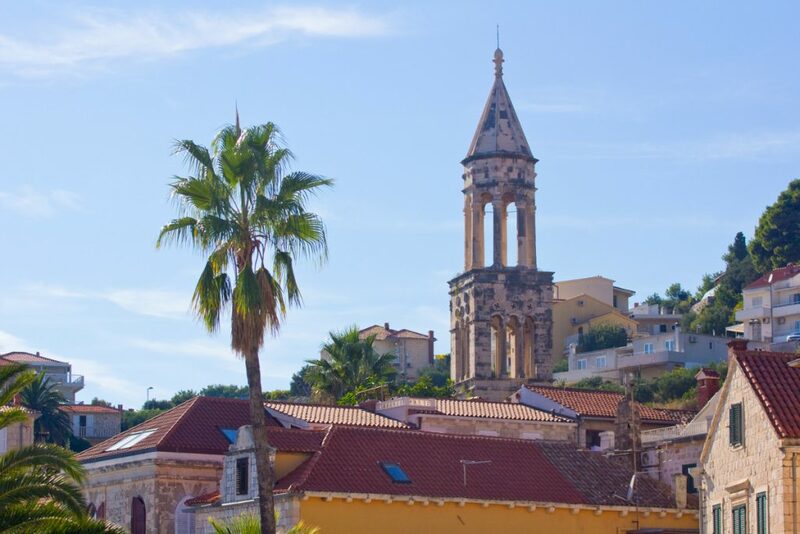 Explore Arsenal, which includes one of the first public theatres in Europe. 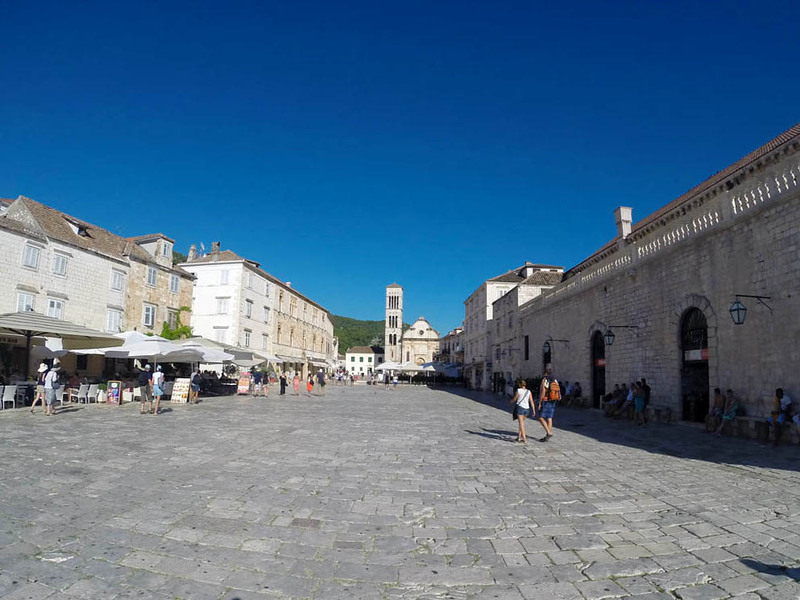 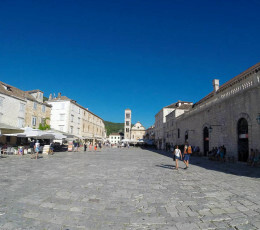 Another possibility is simply to get lost in the winding stone streets and discover on your own some of the historical places that will leave you astonished. 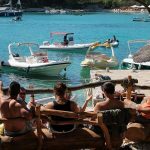 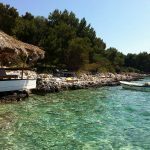 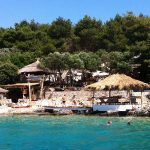 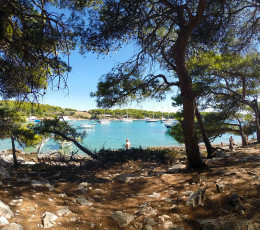 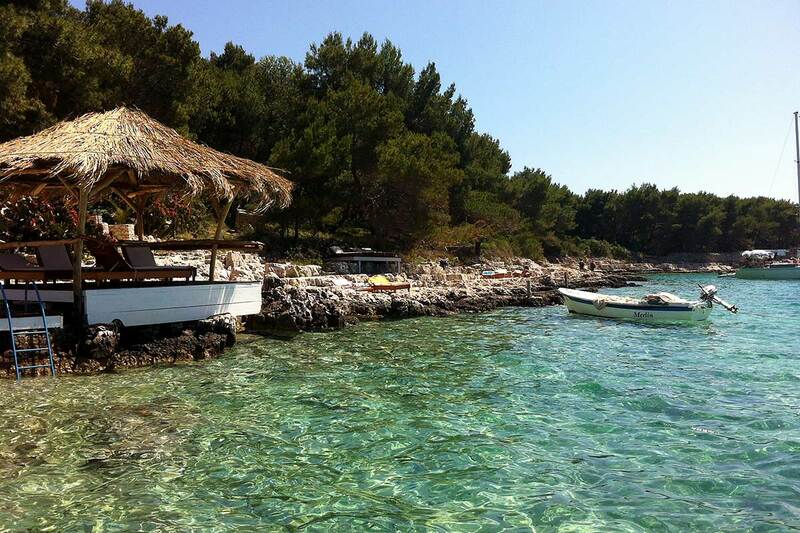 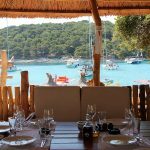 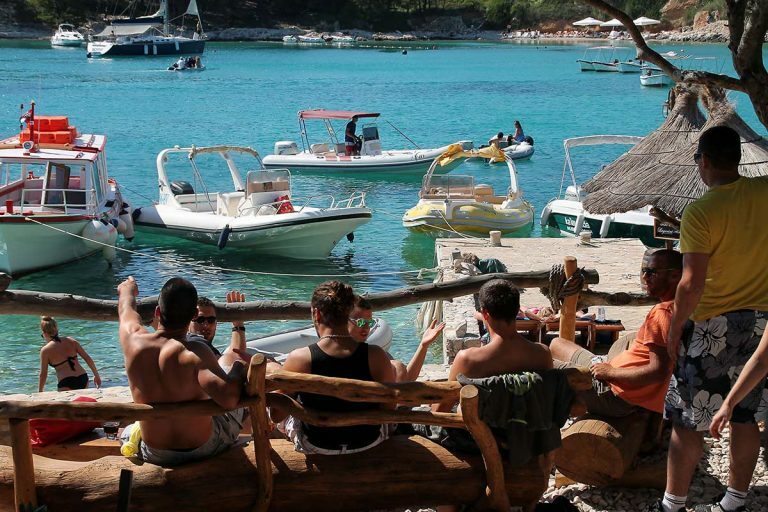 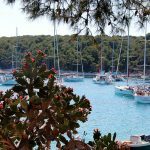 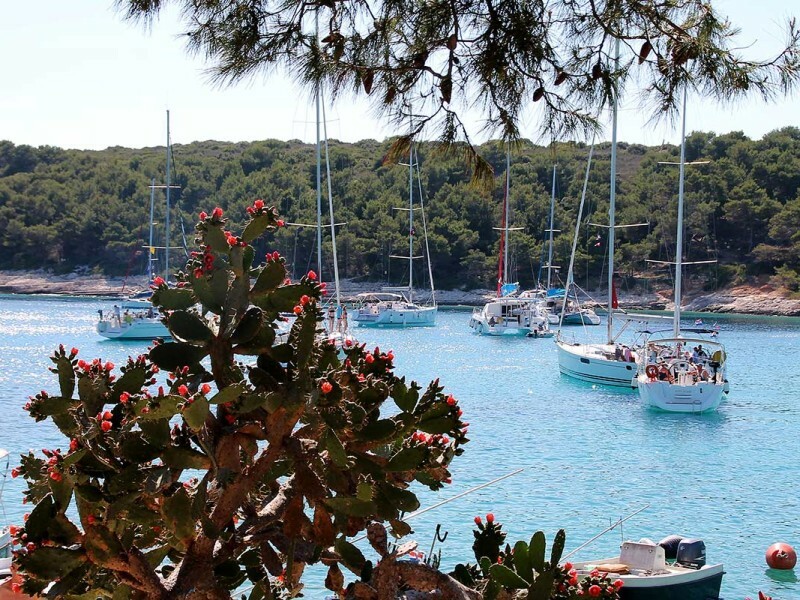 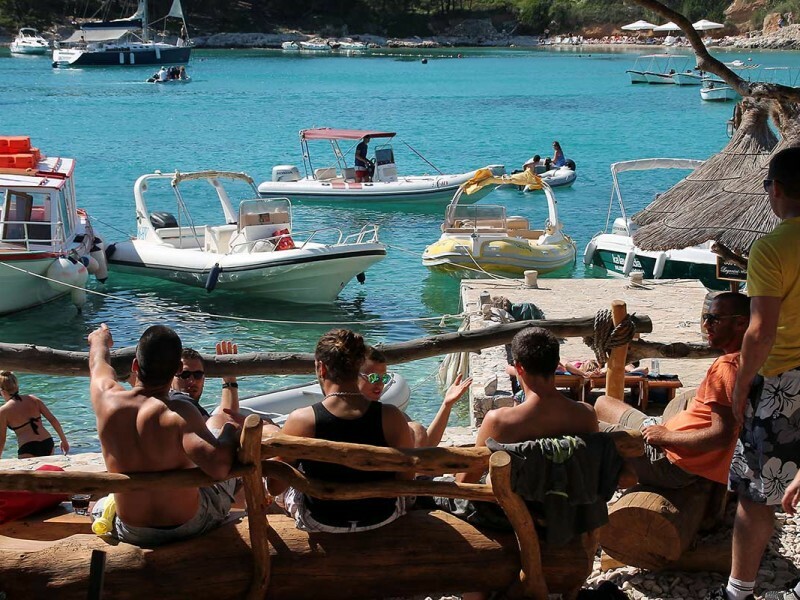 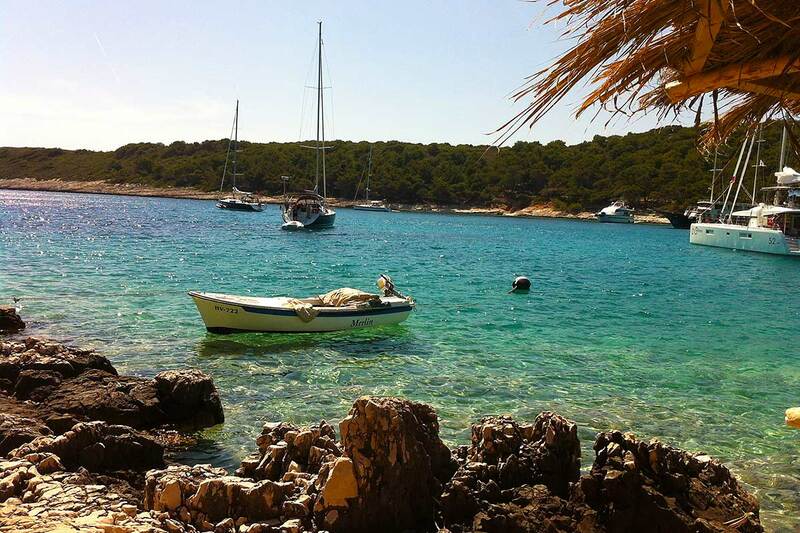 Visit Palmižana, Hvar’s spectacular natural coastal formation, a spacious lagoon with shallow sea and sandy beach, surrounded by thick pine forest, rosemary bushes and various exotic plants. 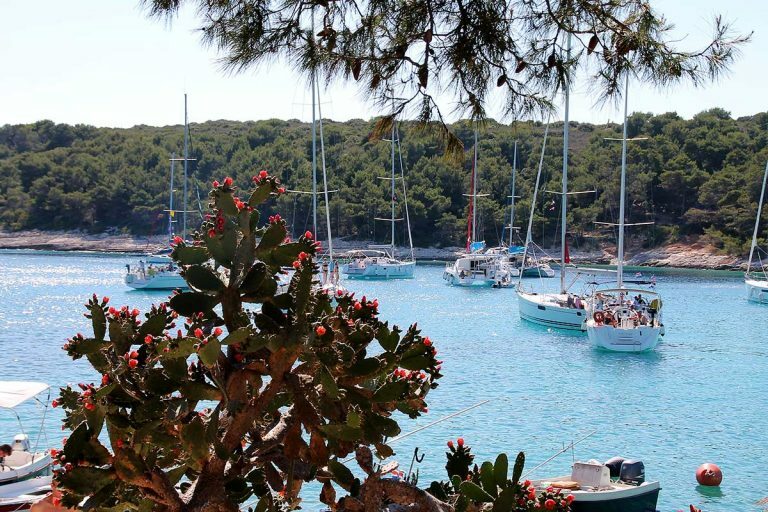 Discover why the legend says that the Pakleni Islands came into existence as a result of a secret love between the Greek God of the Sea – Poseidon and a nymph. 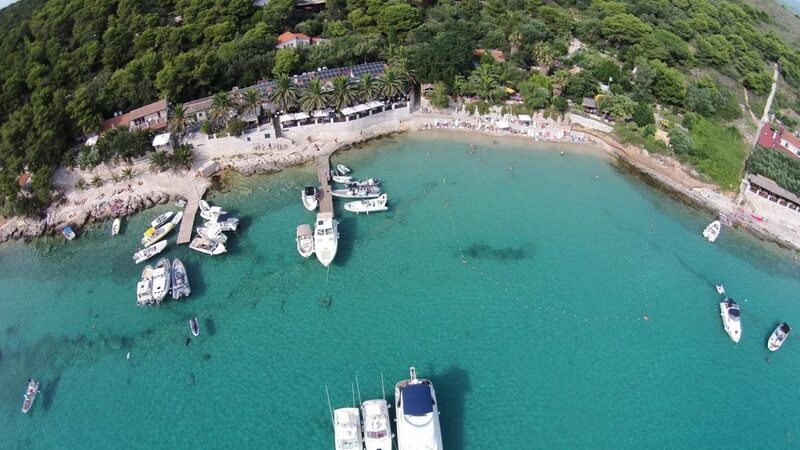 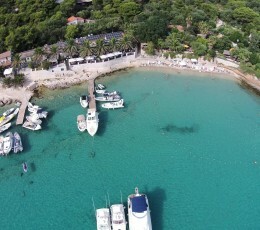 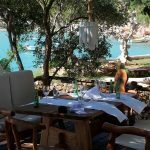 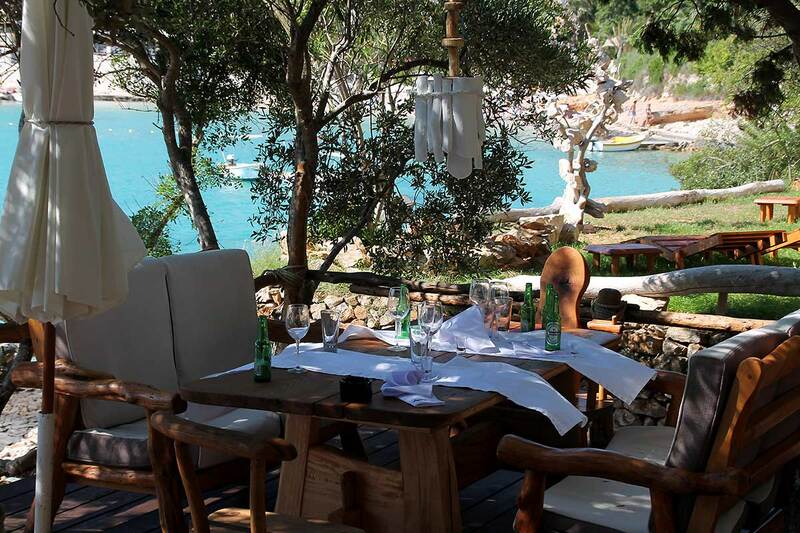 Indulge in delicious homemade specialities, have a glass of wine in the serenity of hidden coves and just unwind.